such as The New York Trilogy (1987), Moon Palace (1989) and The Brooklyn Follies (2005). Tagline: "Where there's smoke... there's laughter!" 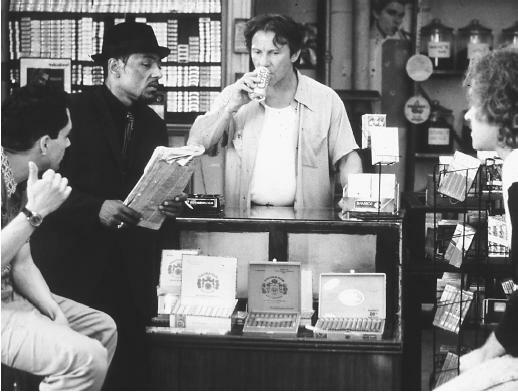 Plot Outline: "A Brooklyn smoke shop is the center of neighborhood activity, and the stories of its customers."